This is Entangled Venture's favorite team. Smart Glass and Wearables will be enabling innovation across many industries in the coming years, one such field is Education. Entangled Ventures has a special interest in seeing leaps forward in Education using technologies like Google Glass. Let's see how we can enable teachers and students with Glass! Tickets must be purchased from Eventbrite. No refunds. The ticket sales will go to food and paying for the event. If you've landed here from a meetup group, Eventbrite ticket is required for participation. Meetup RSVP's do not get you in - sorry. But you guys are the best participants - so sign up now! Eventbrite ticket is required for participation. 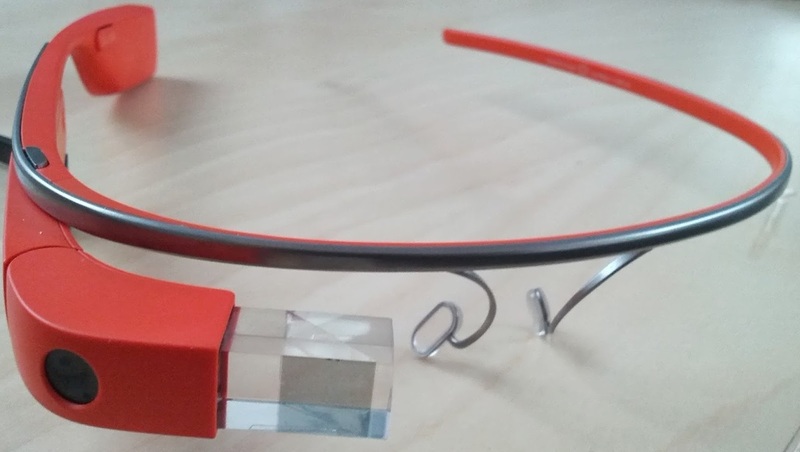 This should provide a good user experience on Glass specifically. Glass is not a phone, or a PC. Would it make a good product?